Assign individual modifiers for every input language. Is there a better alternative to MLSwitcher? Is MLSwitcher really the best app in System category? Will MLSwitcher work good on macOS 10.13.4? 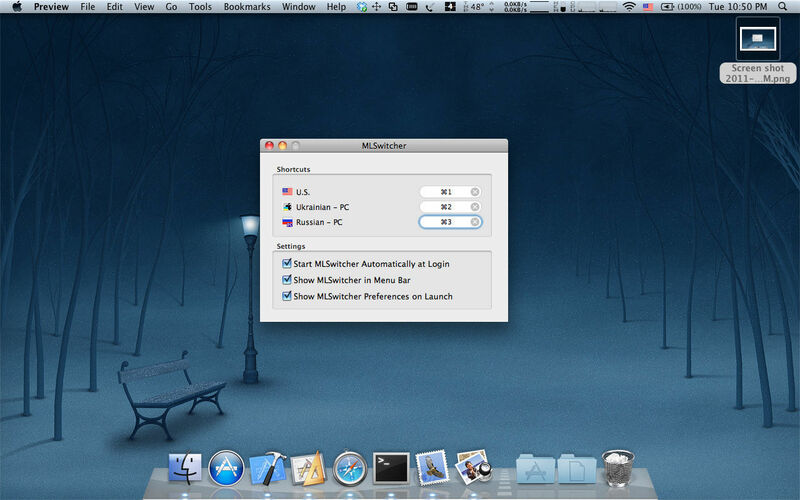 MLSwitcher allows the ability to assign individual modifier combinations for every input language. It makes switching between input sources context-less and thus more efficient. Windows-like key combos for changing input language.